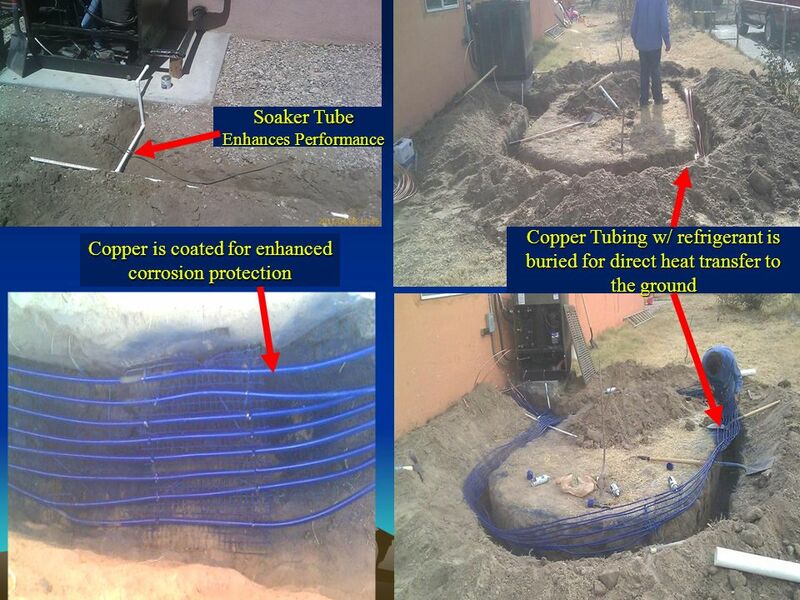 Conventional Refrigerated A/C Components Match up w/ Indoor Sections We provide Near Surface Geothermal with Dual Fuel A/C Our Technology: Geothermal Direct. 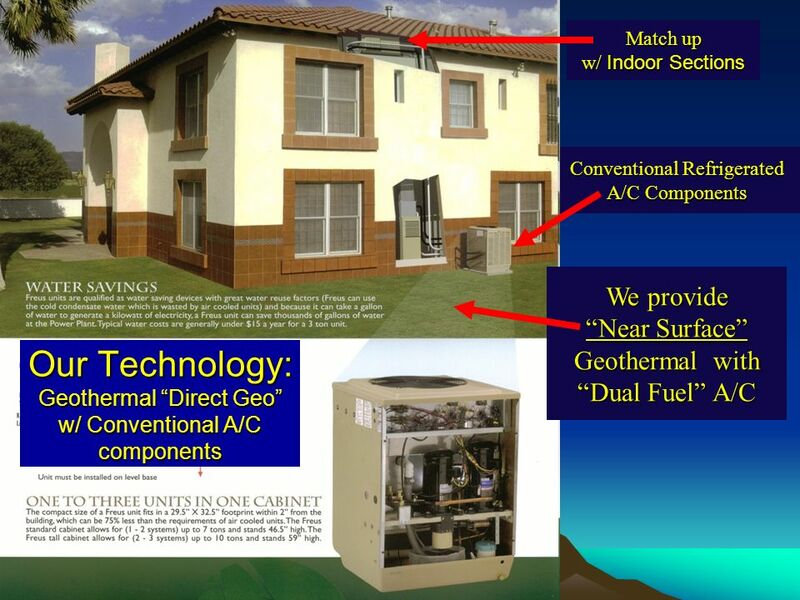 Download ppt "Conventional Refrigerated A/C Components Match up w/ Indoor Sections We provide Near Surface Geothermal with Dual Fuel A/C Our Technology: Geothermal Direct." TORO ID PRE COOLER (Patent Pending) for Air Cooled Condensers Improving Cooling Efficiency and Energy Conservation in Air Cooled HVAC Systems. 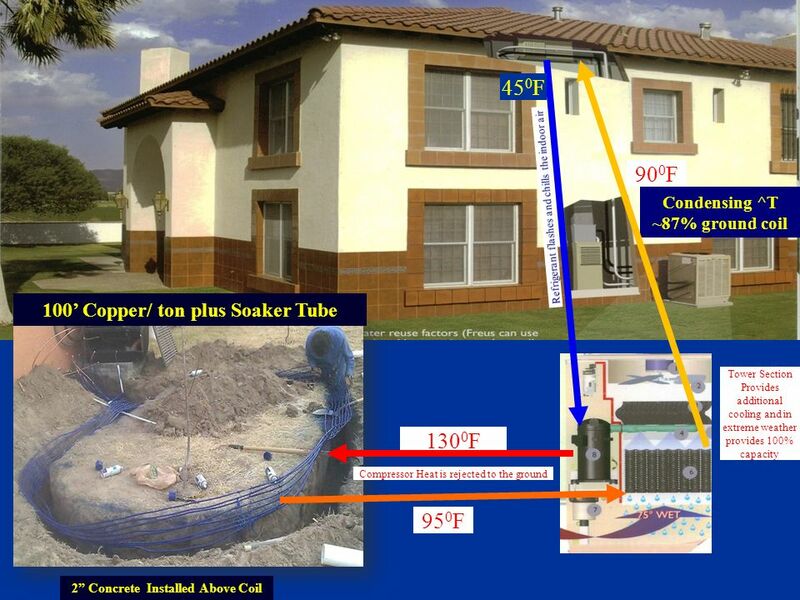 Benefits of Air Source Heat Pumps Larry Butz GEA Consulting. Copyright © Texas Education Agency, All rights reserved. Basics of HVAC. Copyright A/C Zincs Inc. C O R R O S I O N G R E N A D E TM The worlds first clamp-on corrosion inhibitor for air conditioning systems INTRODUCING. Passive house. Definition A Passive house is a buildings with good comfort conditions during winter and summer, without traditional space heating systems. Hopefully so you don’t end up with something like this! Lindbergh Field International Airport New Terminal Bill Mahoney LSW Engineers. Technical Committees – the Brains of ASHRAE Section 1.0 — Fundamentals and General. HVAC: heating, ventilating, and air conditioning this is a thermostat: it sends signals to the heating/cooling system.